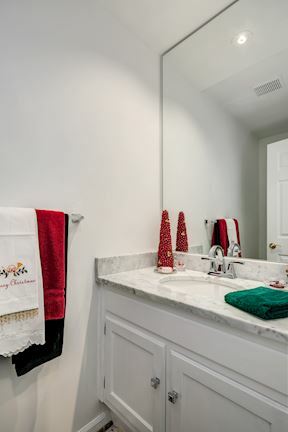 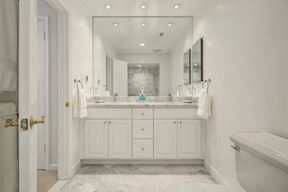 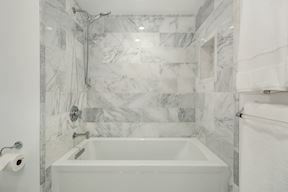 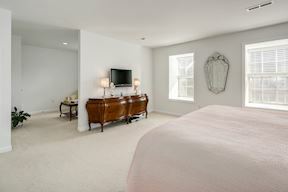 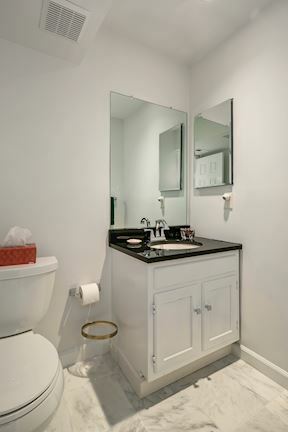 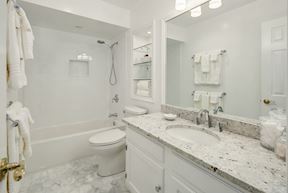 Luxury Townhome with New & Modern Updates Throughout! High Walk Score in Downtown McLean, Virginia! 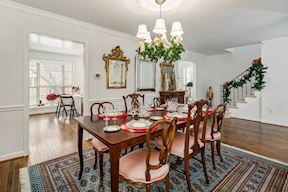 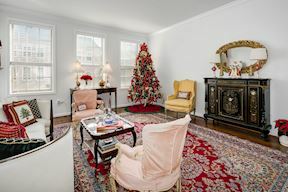 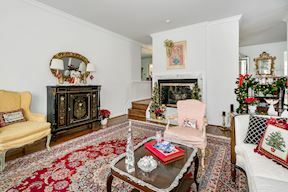 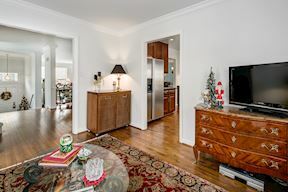 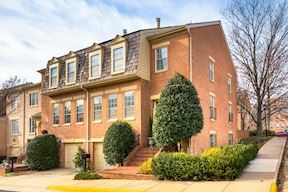 Built in 1981, this elegant townhome is completely updated, blending open interior spaces with modern design, perfect for luxurious family living and entertaining! 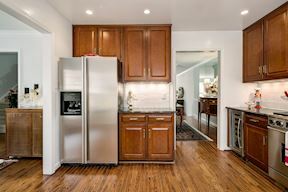 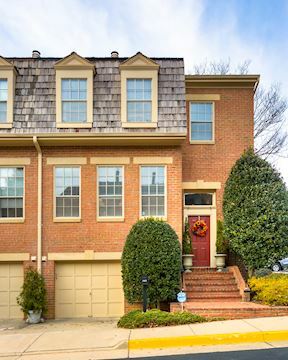 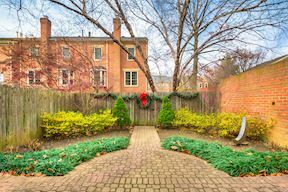 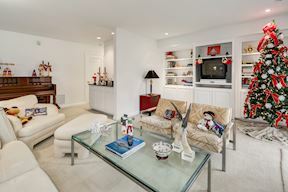 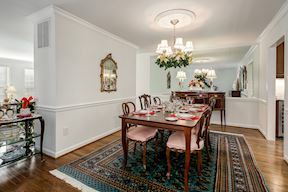 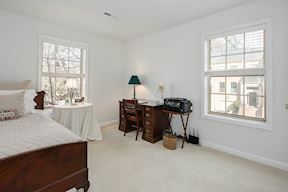 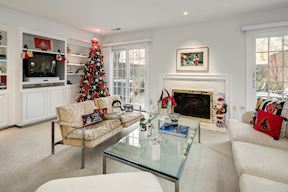 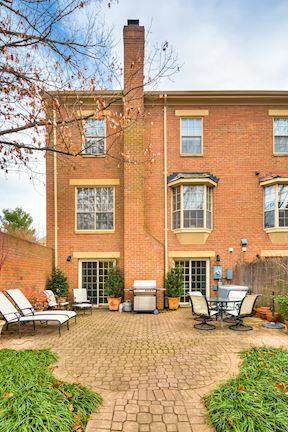 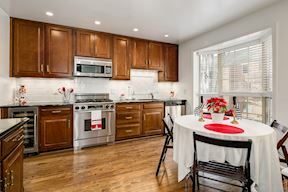 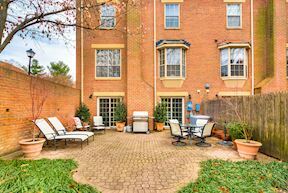 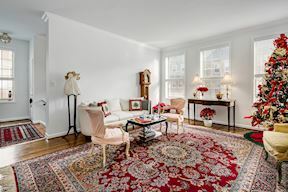 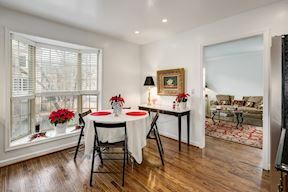 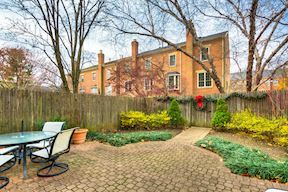 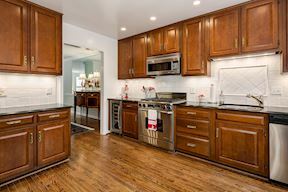 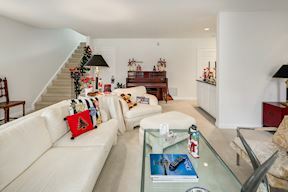 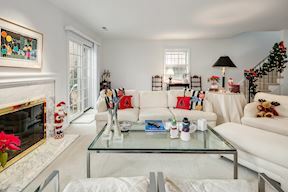 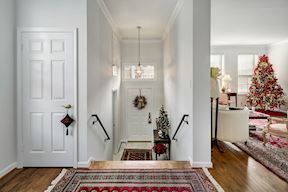 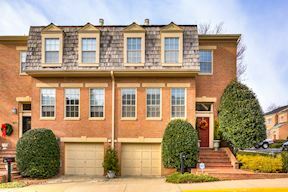 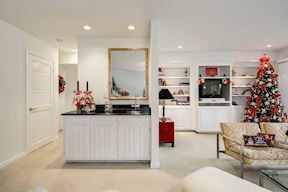 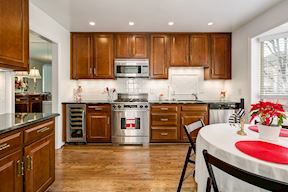 Sought-after McLean Mews, is conveniently located in prestigious downtown McLean, in a private and quiet residential neighborhood, steps to upscale shops and minutes to Tysons and Washington DC. 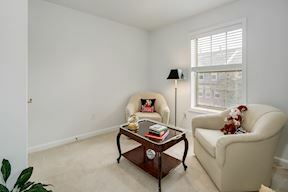 ** Rarely Available!!! 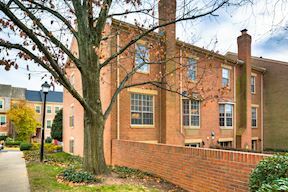 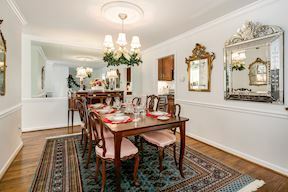 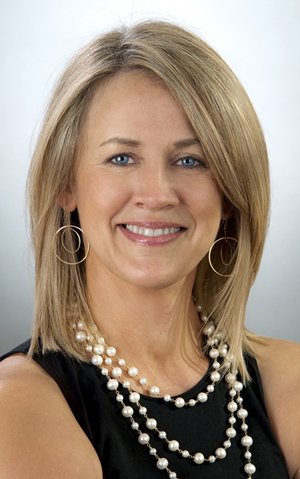 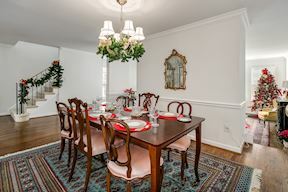 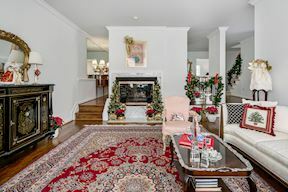 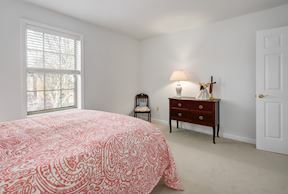 Come Live in the Heart of McLean, Virginia! 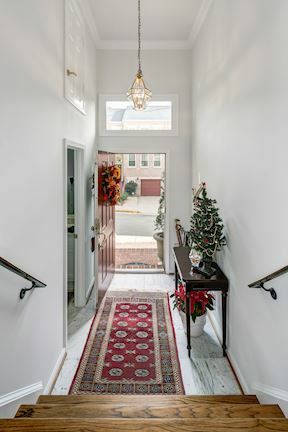 Bright Upper Level Hallway perfect for Art! 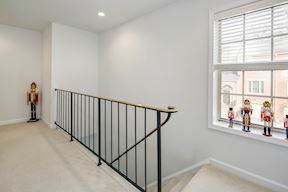 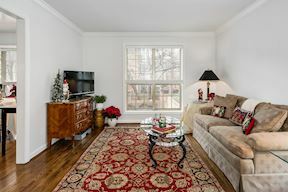 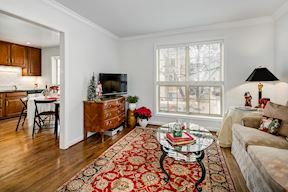 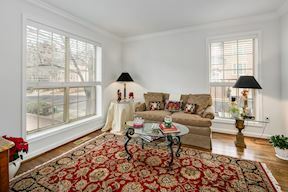 End Unit Townhouse with Large Windows!